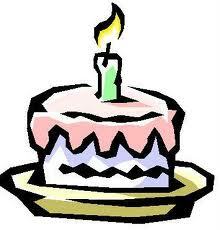 3 Comments on Happy Birthday to The Bargain Sleuth! Awwww… I'm so glad we "met" too! Happy Birthday! I remember the baby with the magnifying glass… ah, the good ol' days. Woohoo! To many more! Thank you for being such an awesome blogging friend!